We've been here before a few times, but the first time for dinner, at 10pm. 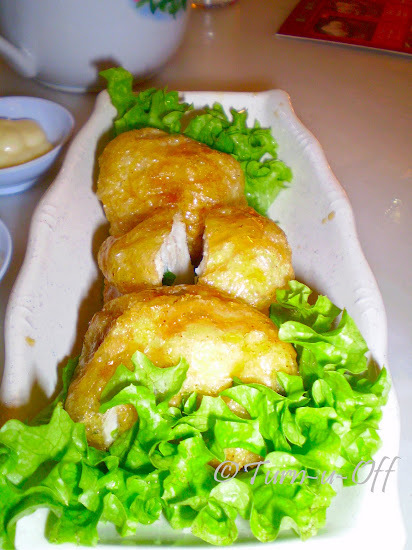 Well, I don't remember all the names of the dim sum that we had, but they were all so tasty. They arrived at the table, piping hot, as soon as the kitchen prepared them. Drinking tea is traditional when having dim sum and we usually ask for a pot of jasmine tea. We know very little about the types of Chinese tea, except that we drink tea with dim sum because it supposedly helps with the digestion of oily foods. 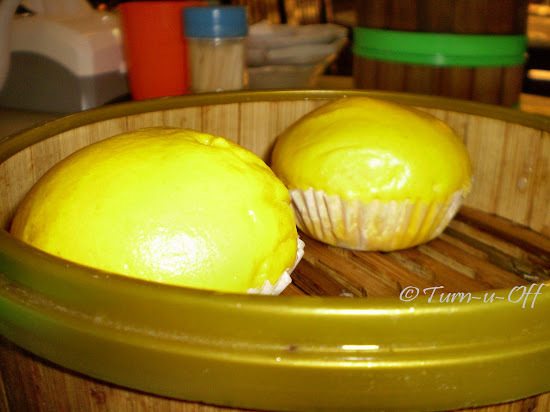 #8 I'm a big fan of the salted egg-yolk custard buns, so this is a must-order dish for me if I go for dim sum at this restaurant. 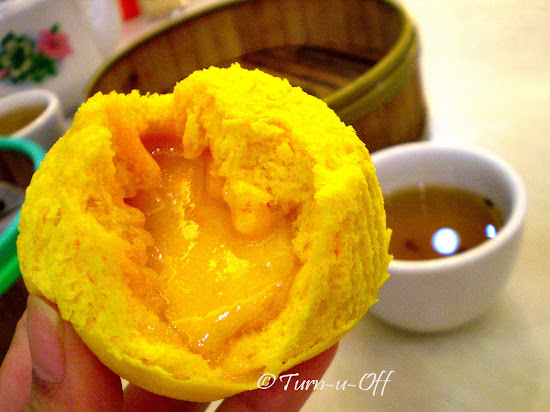 #9 To please a craving for something insanely rich, nothing beats a steaming bun filled with soft and creamy egg-yolk custard. It really blew me away! 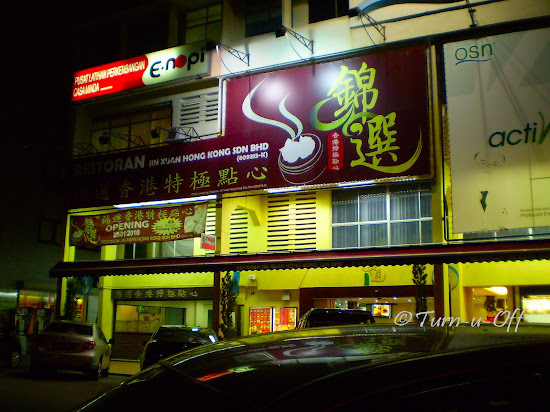 We left before closing time and the bill came to RM44.60. 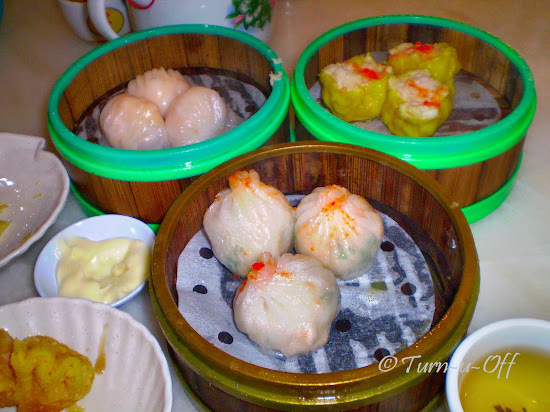 Do you love dim sum too? If so, what's your favorite dish? Did I get it for real this time?? hhhoooo ... yummy!! 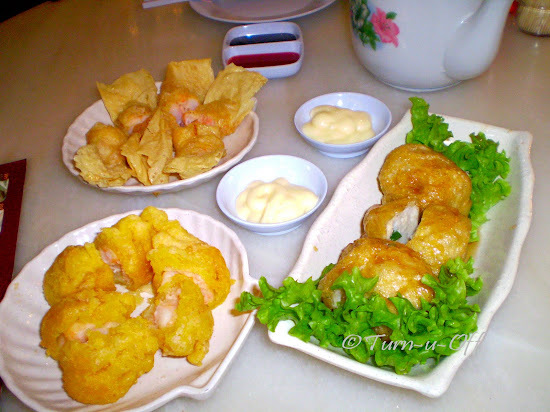 aiyoo.. making me hungry!! Egg yolk sedap meh? :p But the others look delish. 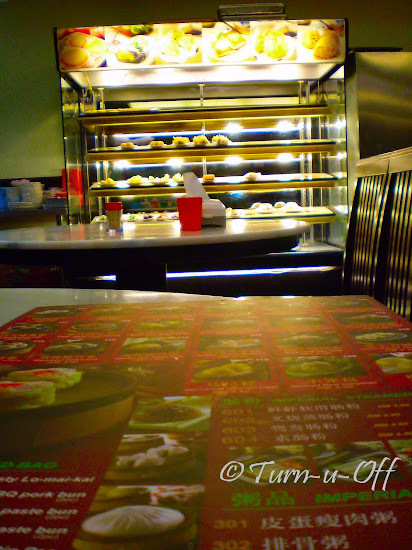 love all the dim sum at there! yums! 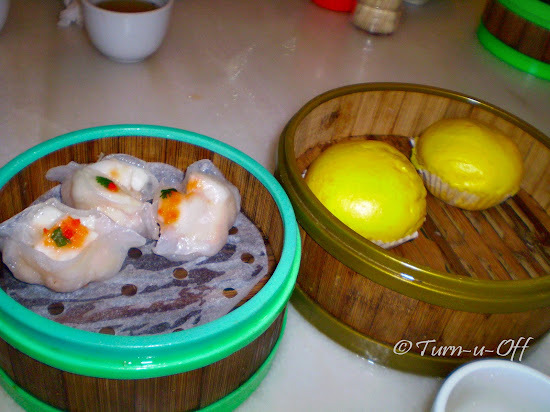 i've always love dim sum and everything looks so delicious here but i'm not too fond of the salted egg custard. 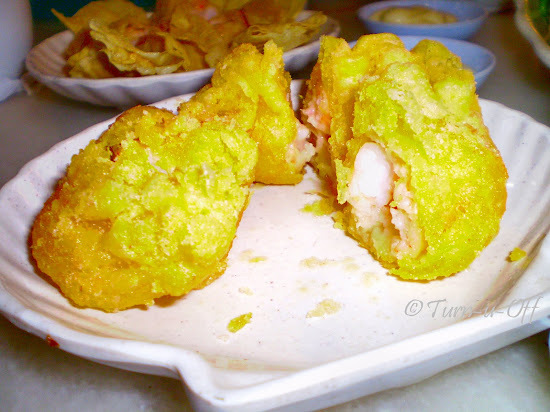 enjoy your dim sum dearie. Happy Thursday.